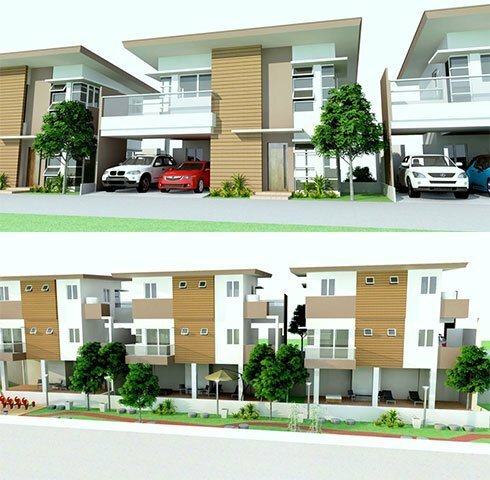 88 Summer Breeze is located in Pit-os Talamban Cebu a pocket size subdivision by Athecor Land and a perfect choice for homeseekers with growing kids. Athecor Land offers an uprising living by providing a special kind of experience and environment that fulfils all the residential needs of your family. With high construct quality properties, unique features and equipped with amenities that gives you the convenience of modern city living. Located along the main road of Pit-os Talamban. 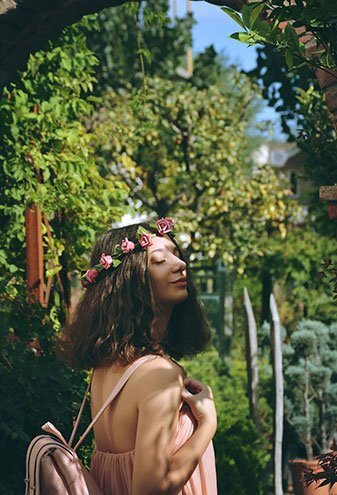 Your prime choice is surely 88 Summer Breeze. 88 Summer Breeze is a few minutes drive to Ateneo de Cebu, Cebu International School, Maria Montessori International School, Bright Academy, San Carlos University makes it the best possible place for a fresh start and raising your family. And as expected from a central location Gaisano Talamban, Police Station, Fire Station and North General Hospital are all really close. 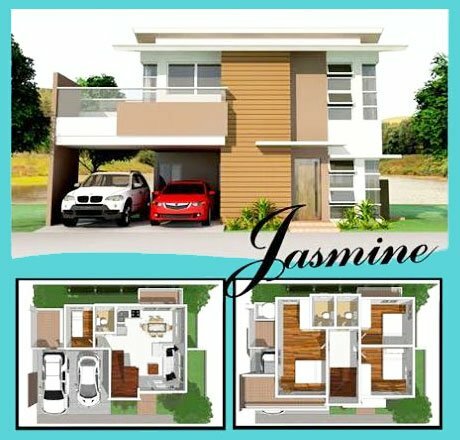 You also have the option on which choice of house models would fit your needs and taste the development prides of 3 unit types namely: Jasmin (Single Detached), Lily (Single Detached with Basement) and Rose (Duplex). 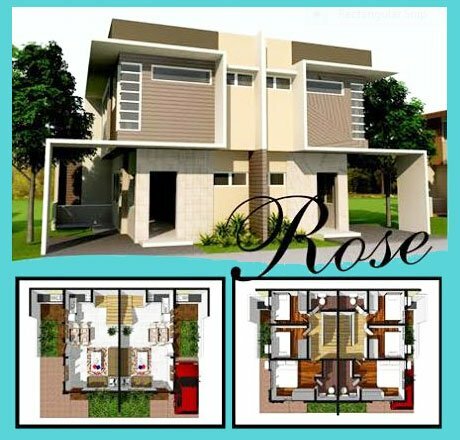 It is divided into four (4) blocks with forty-two (42) lots available now for reservation. Own your dream house within the city right now! 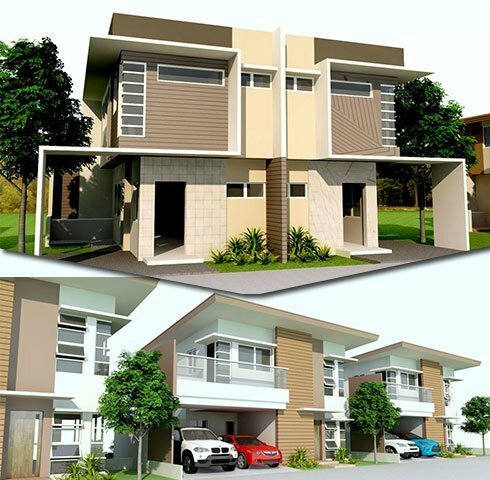 For starter families, 88 Summer Breeze Subdivision is an ideal address for their home. 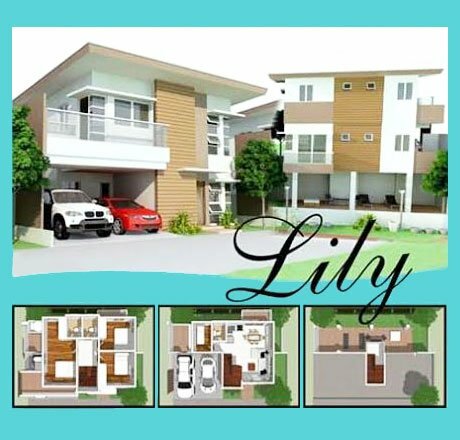 This pocket size subdivision by Athecor Land is a suitable choice for homeseekers with growing kids or investors as it is conveniently located in Pit-os, Talamban near Cebu International School. Experience the warm welcome with its landscaped gated entrance. And have your peace of mind with the property’s 24-hour security incorporate with a perimeter fence. The open areas and landscaped gardens make the community more relaxing to live in. A multi-purpose hall is available for you and your loved ones gatherings. Savor the comforts of quality homes nestled in a perfectly prime location with eco friendly lifestyle. Experience the gentle fresh air in this haven, the twittering of the birds early in the morning; enjoy beholding the nature’s beauty of green in Cebu City. Its gently flat terrain set against a stunning backdrop of mountains makes it the ideal place for you and your family. 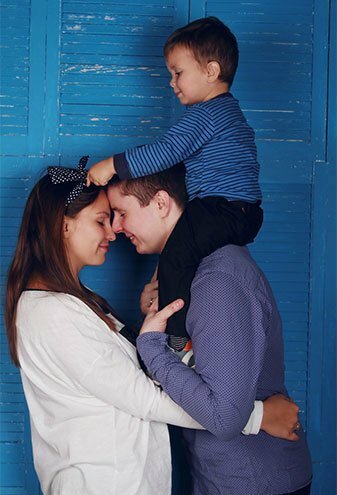 Spend precious quality time with the family trekking the jogging path, basking in the Sunday sun on the picnic grounds or clowning around in the children’s playground and rewarded with a joyful, healthy family. 88 Summer Breeze is the epitome of accessibility with schools, universities, malls, hospitals, and other establishments being just a few minutes’ drive away. Being a versatile developer, the joy of making interior adjustments to the floor plan is something that is both enticing to the buyers and a big plus for Athecor Land allowing buyers to have freedom in the floor plan design allows them to forge a trusting relationship with future homeowners, and also showcases that Athecor Land is all about the client and their needs, fitting their homes to their own comfort. Athecor Land developer offer a revolutionary residential development by presenting a unique kind of experience and environment that fulfills all the residential needs of your family. 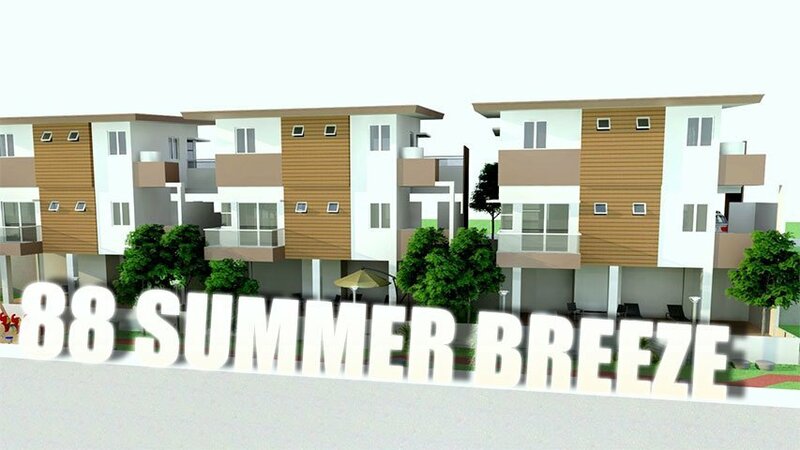 With high build quality properties, uniques features and equipped with amenities that give you the convenience of modern city living your best choice is surely 88 Summer Breeze. 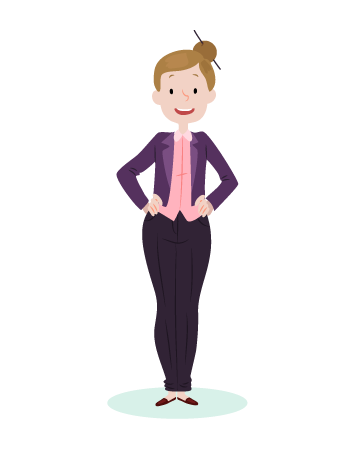 Click on the icon to chat with Angie right now!